Call to Schedule an Appointment with a Retina Specialist! 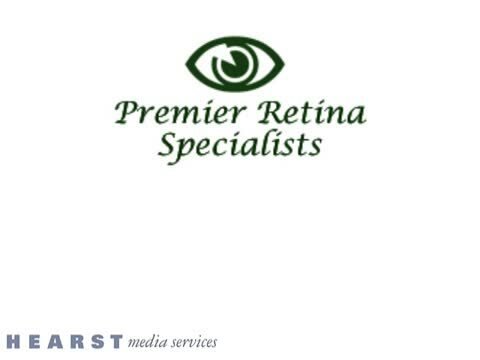 At Premier Retina Specialists, we strive to offer cutting-edge treatment to all of our patients while maintaining a caring, compassionate environment. It is also important for us to participate in medical research to develop new treatments to improve the lives of our patients. Dr. Richard Culbert, M.D., Dr. Gerardo Escobedo, D.O. and the rest of the team work hard to preserve and restore the sight of our patients throughout Midland, TX; Odessa, TX; Pecos, TX, the Permian Basin and the surrounding areas. It has been proven that as we age, our eyes become more susceptible to disease and other conditions, which is why it is so important for patients to be vigilant about their eye care. 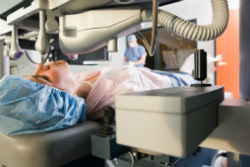 When you choose Dr. Culbert or Dr. Escbedo of Premier Retina Specialists, you can guarantee that you receive the best treatment possible using state-of-the-art diagnostic techniques. Macular Degeneration is an incurable eye disease that is the leading cause of blindness for men and women aged 55 and older in the United States. The risk for developing the disease increases dramatically with age. There are 2 forms of the disease, dry and wet, which affect the macula. Without proper treatment, macular degeneration can cause you extreme vision loss or even cause complete blindness. There are countless other eye conditions and diseases that we can treat here at Premier Retina Specialists such as Retinal tears or Detachments, Ocular Vein and Artery Occlusions (stroke to the eye), Macular holes, Floaters and Flashes of Light and Uveitis Ocular Inflammatory disease to name a few. What is most important though is that our patients regularly visit our office in order to track and manage their eye condition. Early detection of these diseases is enough to save your vision and reverse some of the damaging effects they have on your body. Below is a list of the treatments and surgeries offered by our team. The overall patient satisfaction on HealthGrades.com averages out to be a four-star rating. 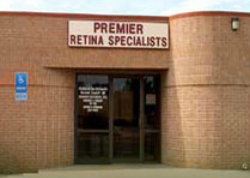 See what sets Premier Retina Specialists apart from the other health centers in the Midland, TX; Odessa, TX; and Pecos, TX areas. Call our office today to learn more, have your questions and/or concerns addressed, and even make an appointment. We can’t wait to meet you and help you with your eye care. Our office is conveniently located at 10100 Loop 40 W. in Midland, TX, down the street from the Midland Internation Airport, next door (west) to the Post Office. 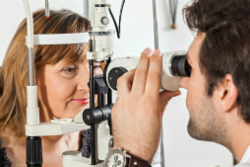 If you have been diagnosed with a disease of the Retina or Vitreous, it is important to call a retina specialist you can trust. Don’t let the problem worsen, and don’t go any longer without being cared for! As time passes, these issues only tend to grow more severe, so talk to our staff today and get the care you need. To schedule an appointment with Dr. Culbert or Escobedo, please call us today! We proudly serve Midland, Odessa, and the surrounding Permian Basin areas.